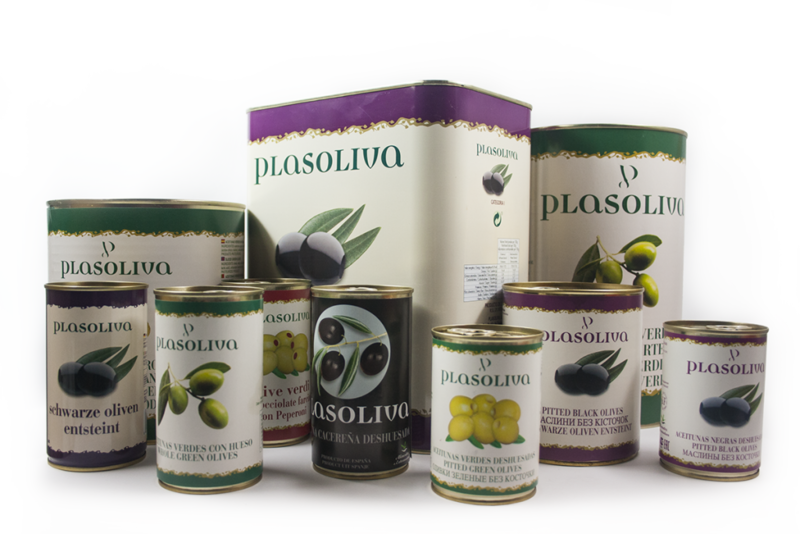 Supplying table olives since 1989. 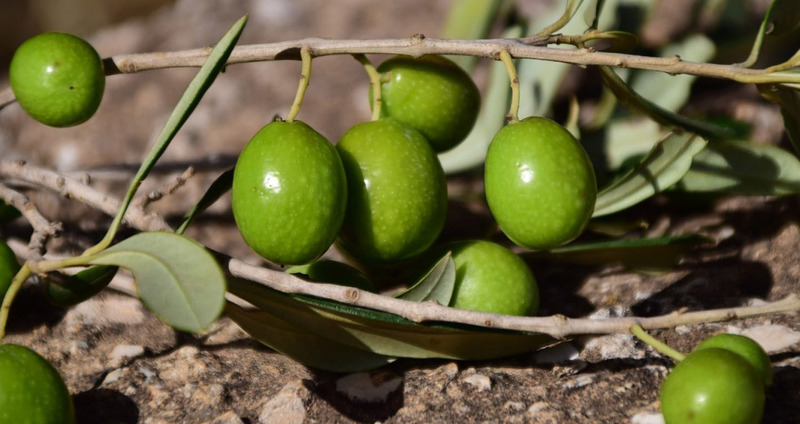 We process, package and supply the highest quality Cacereña olives, grown in the sun-drenched olive groves of our producers and carefully selected by ourselves. Our list of customers includes companies from all over the world. 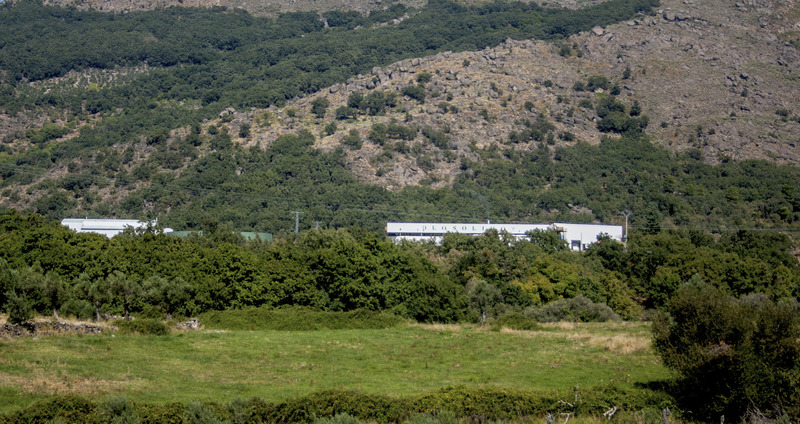 We have experience in the international market and certification which endorses our activities, thereby enabling us to operate easily in many different countries. Morning: 9 a.m. to 2 p.m. Afternoon: 3:30 p.m. a 5:30 p.m.